I know they're retreads, just asking if anyone on here are running them. Anyone on here running the 35x12.50 Tread Wright? https://www.treadwright.com/collections/filter/products/clawii-c3520e?variant=16872960006 For $210 a tire, that's cheap! First Post, New Member From Flushing MI! 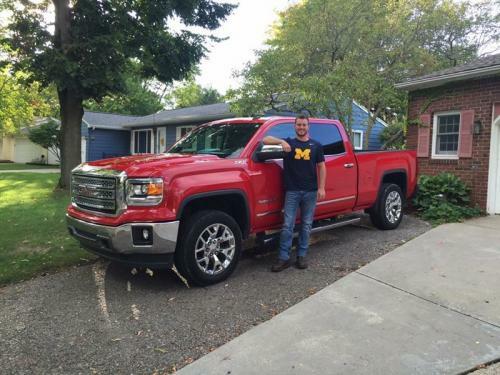 Bought this 2014 SLT CCSB (6.6' bed) in September 2016. Planning on doing a 4.5" Zone lift with 35's in a month! de-badging and color matching are in the future. Also want to trade my chrome 20's for some All Terrain 20's If anyone is interested.